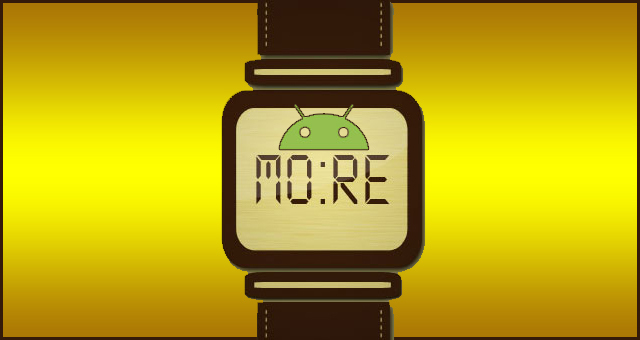 Screen Time is an app which does a great job at allowing parents to control how much time their kids spend on their Android device. What’s even better is that this can be done remotely, for a small fee. We’ve discussed using Kids Place to create a sandbox environment, in which your kid can only use the apps you want them to use. While that may be great for smaller ages, dealing with older children and teenagers will require something more complex, which offers more advanced controls. This free app does exactly what its name says – it allows parents to control their kids’ screen time, or time spent using the device. What’s even better is that it can be managed remotely and you can install it very easily. Here’s how to do it. 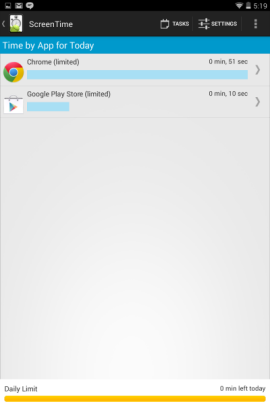 Start by downloading the app from the Google Play Store. The app itself is free, but the remote management part costs $2.99 per month, after a free 14-day trial period. Setting it up is pretty easy, too. You’ll be asked what email account on the device you want to use with Screen Time and you’ll also need to set a password (use something your kid won’t be able to guess, if you can…). Next, you’ll be asked to activate a device administrator for the app, so that it can’t be uninstalled without your password. 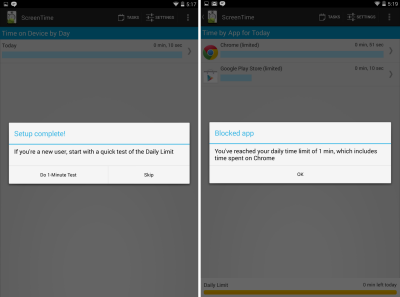 Once you’ve installed the app, you can test the daily limit. 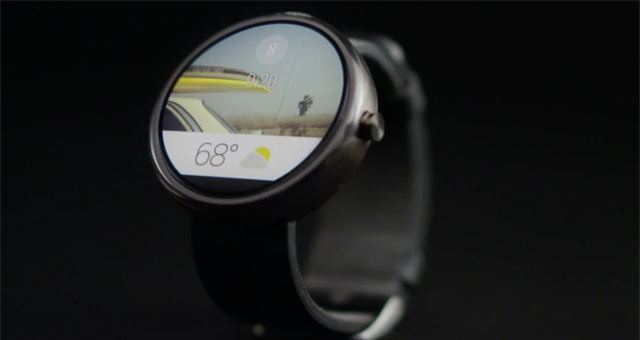 That means seeing what happens after your kid gets past his allotted device use time. The interface of the app will tell the kid how much time has been spent and how much is still allowed. Now that you know what happens when one of the limits has been crossed, let’s set things up. The Settings menu (the button is on the top right side of the screen), which is only accessible with the password, can be used to tailor things according to what you want for your kid. 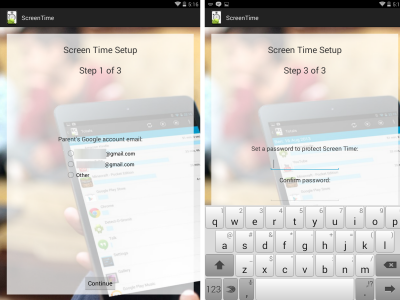 You can control your kid’s time on the device in a lot of different ways from said menu. Just choose the option you want. All of the features can be turned on or off, so you can decide what’s best in the circumstances. Let me give you some examples. 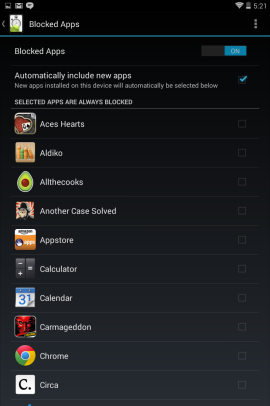 Blocked Apps allows you to decide which apps can’t be used at all. 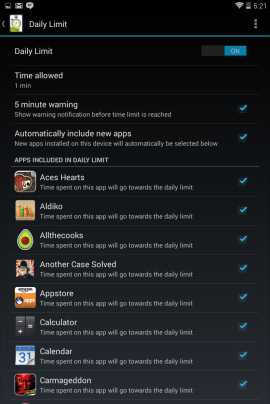 Daily Limit helps you pick some apps which can only be used for a certain amount of time – for example, you can use this for chat apps or internet browsers. 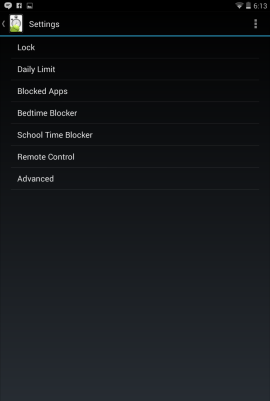 Bedtime Blocker makes sure sleep time is not spent playing Angry Birds. 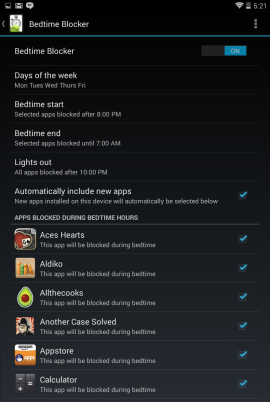 You can decide when bedtime starts and ends, as well as which apps won’t be available during that time. 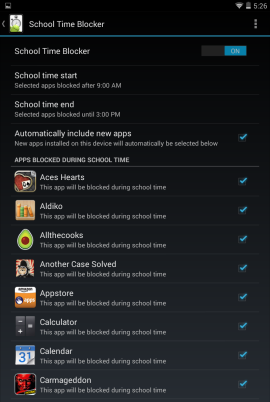 Similarly, there is a school time blocker. Another interesting feature allows your kid to perform certain tasks you decide to get more screen time. To set tasks, you need to enable remote control, also in the settings menu. 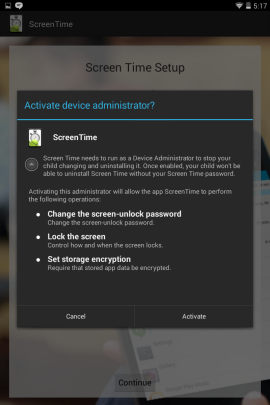 You can then use your Google Account to access Screen Time on the web and manage things. You can set the tasks I was mentioning above and reward them with various amounts of screen time. When the kid claims to have completed one, you’ll get an email. You can then approve allocating more time or not. The interface also allows you to pause or restart the child’s activity on the device, even with a message (in case lunch is ready, for example). As I said before, a 14-day trial period for the remote management service is available and after that you have to pay for it. However, if you can do without the feature, the app itself does a pretty good job, too.